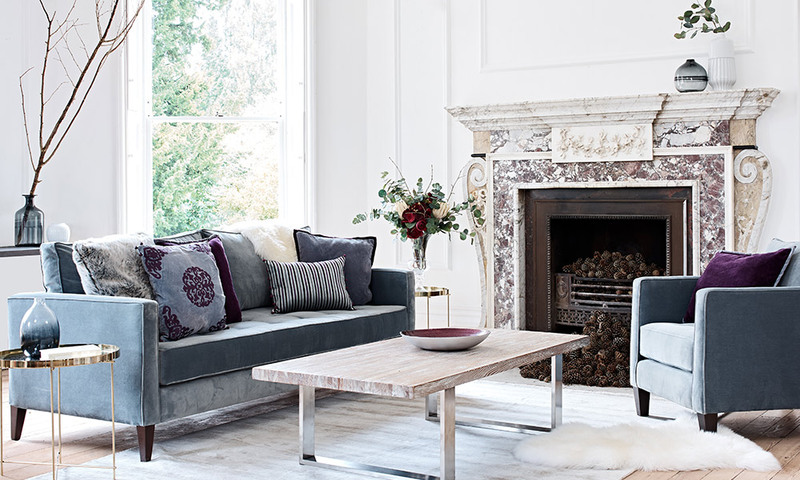 Arighi Bianchi Autumn Event - Up to 20% OFF Ends Soon! 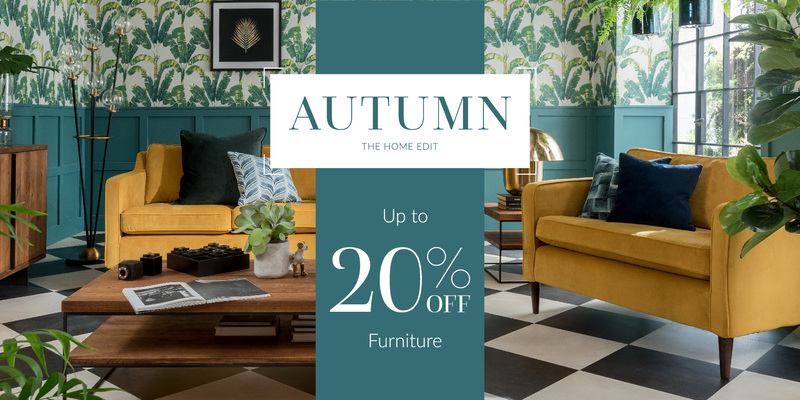 Our Autumn Home Edit Event ENDS SOON! Don't miss out on our 4 brand new looks to inspire to next interior update - head over to (https://www.arighibianchi.co.uk/promotions/autumn) see the latest looks. Up to 20% OFF furniture online and in-store ENDS 18 NOVEMBER! OKA is pleased to announce you can get 15% off this Sunday, but shh. It's a secret! Get 15% off this Sunday 4th November when you use the code SECRET18 at checkout (exclusions apply) as part of the OKA Secret Sale. 15% off with code: SECRET18. Sunday 4th November 2018. This discount cannot be used in conjunction with any other offer/discount and cannot be applied retrospectively or to delivery charges, exclusions apply. 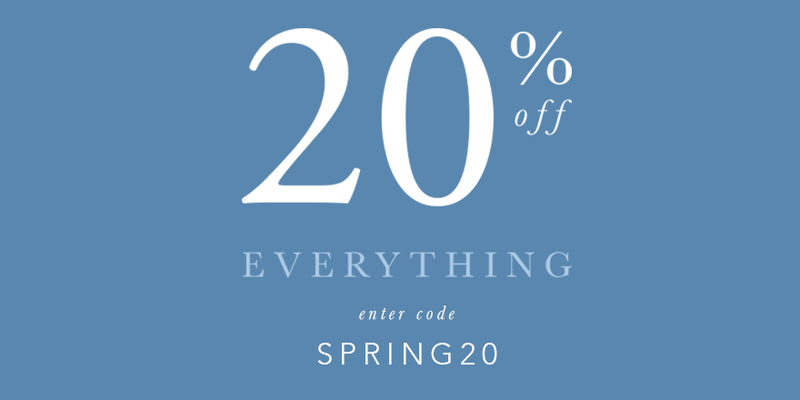 OKA - Extra 20% off Summer Sale! OKA is pleased to announce they're offering an extra 20% off their Summer Sale and will start Wednesday 25th July. 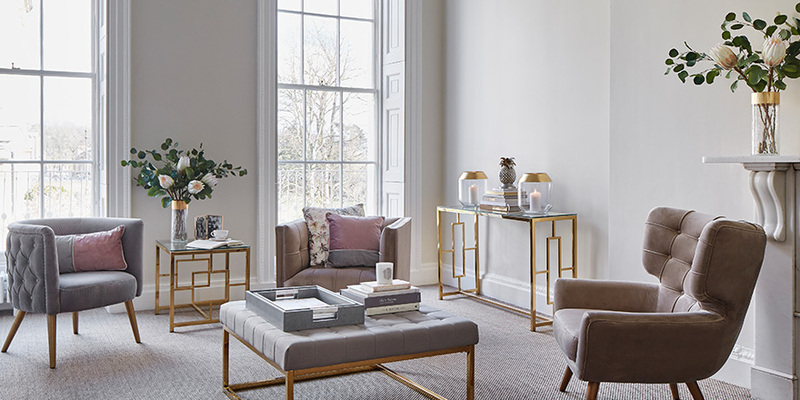 Save an extra 20% on a huge selection of Summer Sale furniture and accessories, including a wide range of our favourite pieces and best-sellers. Available from Wednesday 25th July until midnight Sunday 29th July. While stocks last! SImply use code SUMMER2018 at the checkout. retrospectively or to delivery charges, exclusions apply. 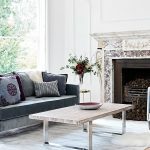 15% off Sofa Tailor ends Sunday! Hello Affiliates! We are offering customers 15% off made to order sofas for a limited time only! Use the code: ARTSOFA0218 at the checkout.